Cansat is a competition held by the ESA (European Space agency) that promotes Space, Engineering,Technology and Programming. 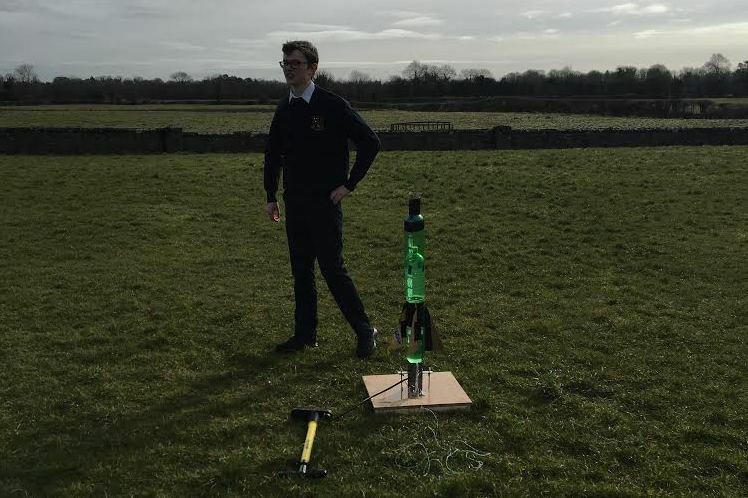 It gives them a practical opportunity to experiment with a mini satellite. 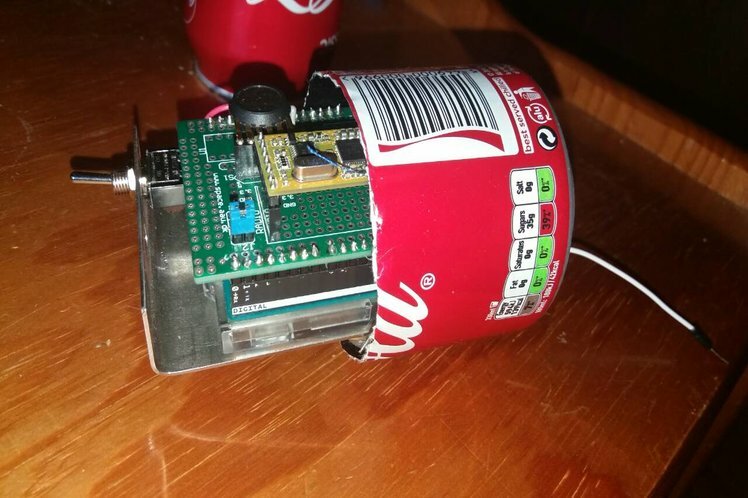 Our mission is to fill a 330ml drink can with electronics such as pressure sensors and thermistors combined with a micro-controller .Then a radio transmitter sends information recorded by the electronics in the 330ml can to a computer on the ground while the can descends from 500m in the air. 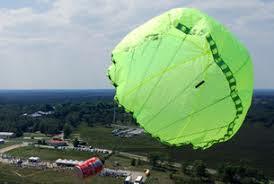 Advanced telemetry for example an accelerometer to measure the acceleration of the can. Or Planetary probe that takes measurements after landing such as samples of the terrain, humidity etc.